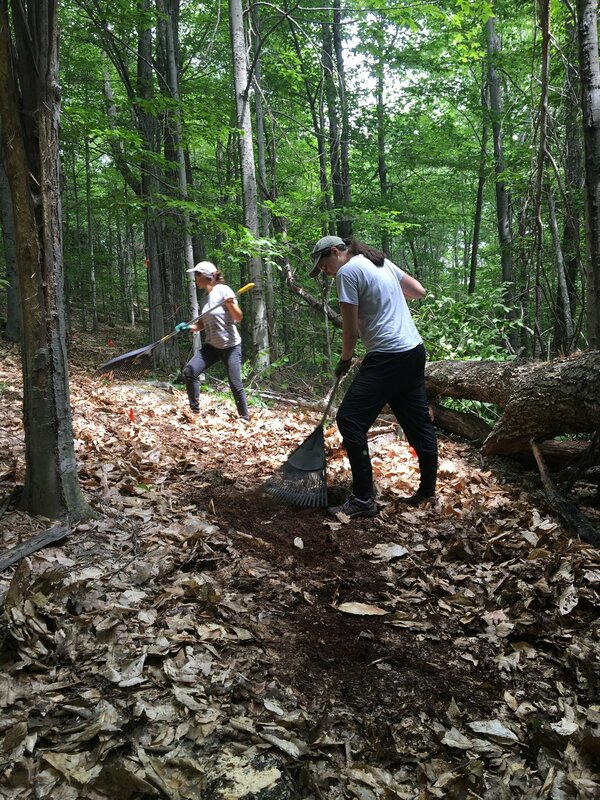 The Kennebec Land Trust (KLT) is seeking summer interns to work on trail maintenance and construction, land conservation projects, invasive plant control, educational programming, and general office work such as writing press releases and sending out mailings. Interns will have the opportunity to assist with environmental education programs at the Vaughan Woods & Historic Homestead http://vaughanhomestead.org/. Interested applicants should be willing to learn basic plant identification skills, be able to perform physically demanding field work, be comfortable multi-tasking in the office, and have an interest in land conservation. 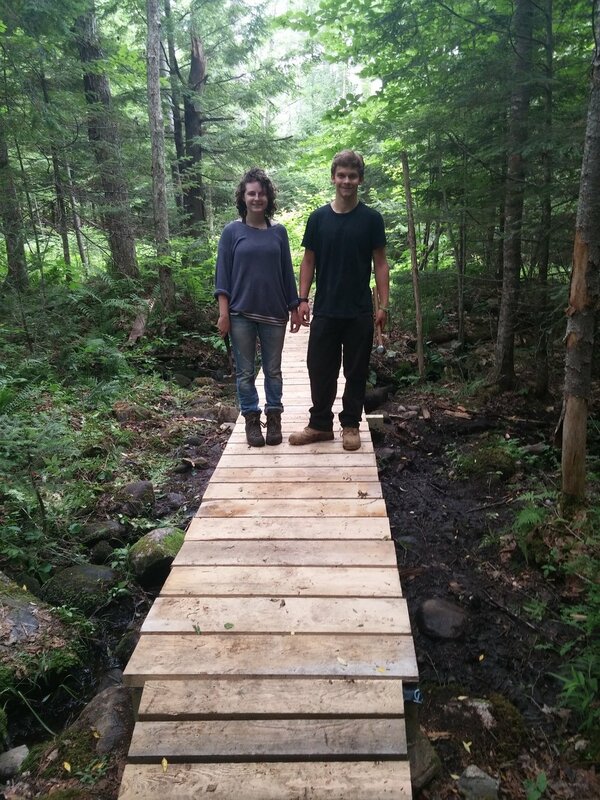 1) enhancing wildlife habitat in managed forestlands 2) changes in land ownership in central Maine during the Great Depression 3) voluntary conservation landowner agreements 4) invasive plant ecology and control 5) the agricultural land use history of inland Maine islands 6) the economic and conservation benefits of local wood economies. In addition to these topics, we welcome other project proposals. Students' studies have the potential to enhance KLT's educational offerings, and to inform property management plans and our Strategic Conservation Plan. KLT will help students frame research questions and identify properties on which to conduct research. Rate of pay: KLT will provide a modest stipend. Interns and students conducting independent research projects are encouraged to apply for grant funding or work study funds from their college or university to compensate their time with KLT. KLT will provide mileage at IRS rate for summer interns. Free housing is included. KLT supervision: Jean-Luc Theriault, Stewardship Director and Theresa Kerchner, Executive Director. Hours: Flexible hours; 32-40 hours a week (Friday research day optional); June 24 - August 25; some weeks will consist of more work hours than others. Please send a cover letter, resume, and list of two references to the address below by February 19, 2019. Both academic and prior work references are accepted.